Last week, when getting into bed, it finally gave way, and broke. While other members in my family have been through many beds, mine just kept on going and going and for 20 years (yes…..20). In honour of such a well-made, well-built piece of furniture, I present to you, The Story of My Bed (I doubt this will be a long post). When I was young; I, like many babies, slept in a cot. It was white one. 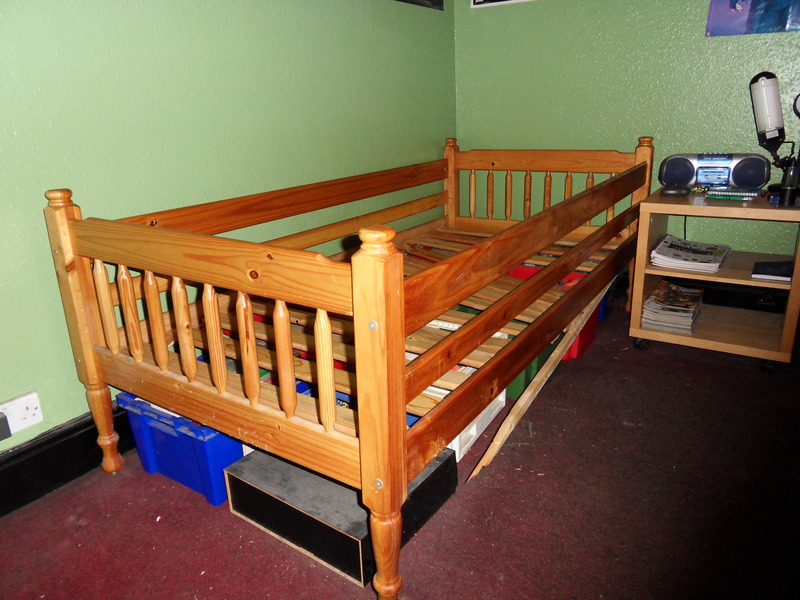 Then I remember having a trip out to a furniture shop and then a few weeks later a new double-decker bed was in my room, and one night, I no longer slept in a cot. While my sadness for that passing was big, I soon got used to my new bed. The idea for the purchasing of the bed I think was for my brother to also sleep in it when his room was being used as a guest room. So he would sleep in it. Some of the activities and games I got up to during my youth in that bed included using it as a vantage point to shoot my bow and arrow at cardboard people used at a church holiday bible club, watching people trying to represent events from World’s Strongest Man, playing football on the top bit, pretending it was a bus using a small arcade games machine (I think from a car boot sale) which involved driving down a road and running over crabs, probably pretending it was a train at some point, and much, much more. 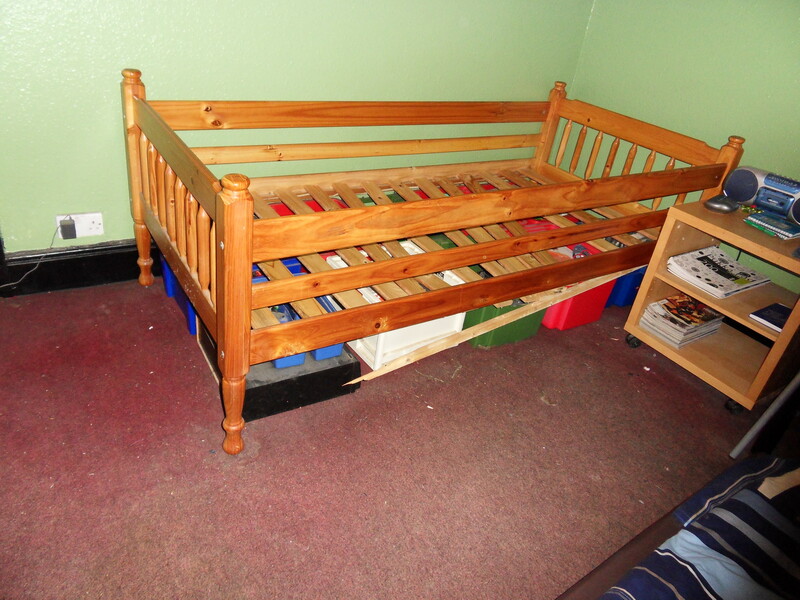 I used to sleep on the top bunk a lot, but eventually went down to the bottom one. One night I remember the ladder bit came off and being worried that some structural rigidity had been lost. Eventually though, in 2006, the bottom part broke. I can’t remember how, it just did, and my dad and brother helped me get it sorted, by lifting off the top bunk, removing the bottom one and putting the top one down. So from then on, that’s what my bed has been like. It wasn’t exactly a conventional bed, due to the barriers on the side, getting into the bed each night was like doing the High Jump (I wonder if I should apply for the Olympics; I have the experience?) and to begin with I wondered for a few years if the barriers could be removed, but as I got used to it, I just forgot about it. The story of my bed just continued on and on for many years, but I knew it’s time would come. A few weeks ago I started to hear creaks as I got into bed, this went on for a week or so and I looked underneath. There was some damage, but the one that stood out most was a rib that broke several years ago (when I was trying to practice a leg drop; back when I wanted to be a Professional Wrestler). But I thought nothing of it. Then, last week, as I did what was to be my last daily high jump routine (I didn’t actually jump, getting into the bed naturally still involved getting my leg over the barrier then twisting my back in what may one day be known as the Arthur Twist), settled into bed and immediately, it collapsed. I got out, saw the damage. A beam had broken off. The only thing preventing me from hitting the floor was all the boxes underneath it. 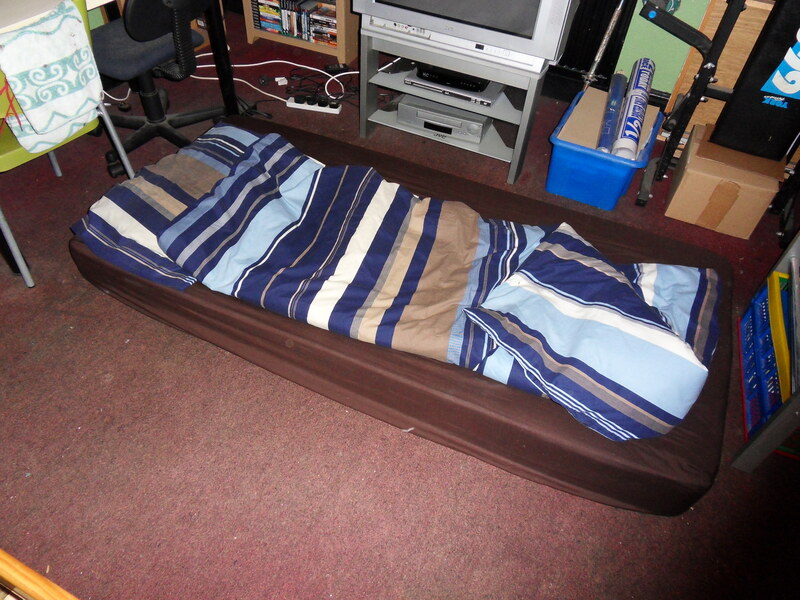 My brother got the mattress out for me; put it on the floor so I could still sleep. That is where I am now, sleeping on the floor in my room until a replacement bed comes. If it wasn’t for a sore throat and a cold, I may have gone out by time of writing this (Monday) to get a new one. While the future of my next bed remains uncertain, My old bed supported my sleeping weight for 20 years as I slowly got heavier and heavier. It has been a fun ride stationary one at that, when it wasn’t an imaginary train or bus) filled with 2 decades of sweet dreams, nightmares and my own version of the Fosbury Flop. Sweet Dreams my old bed, you’ve earned it. GENEPOOL (While that bunk bed picture is not my original bunk bed, it does look a lot like it). Since 2012; I have annually produced a list of my top 10 most exciting films of the upcoming year. These are the films which I am most excited about that are due for release later in the year. This year however, there’s a problem, there are only 7 films I feel genuinely excited about. While there is the new Star Wars film due for release later this year, I just don’t feel all that excited about it, the new Terminator looks much better, but I don’t feel all that strongly for it, and while films like Monsters: Dark Continent, Chappie, Minions and Crimson Peak do look rather interesting, I don’t know much about them to feel anything major for them. 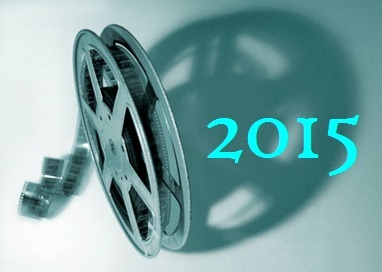 It’s quite the dilemma, but I have found at least 7 films that I am genuinely looking out for and so here is my list of the Top 7 Most Exciting Films In 2015 (it would have been 8 if Kung Fu Panda 3 had not been pushed back to 2016). 7. Avengers: Age of Ultron – When The Avengers (Avengers Assemble in the UK) was released, I was relatively OK with it. I thought that having all characters on-screen could ruin it but overall was impressed with the portrayal of The Hulk. I however thought that the film would ruin future one-off releases by constantly mentioning that film instead of being its own thing and until recently was not all that excited to the release of the new film. Even when the first trailer for Age of Ultron came out, I thought it looked rather rubbish, particularly the ridiculous giant Iron Man armour (but not as ridiculous though as the upcoming Ant-Man film). The second trailer though look more refined and when I began to look at it in-depth it began to look a little more interesting. While I am sort of wavering on this film, I am a little more excited about it, and am interested to see how they are going to portray two X-Men characters in it. 6. Spectre – The next instalment in the James Bond series and sequel to Skyfall. The next film sees Sam Mendes returning to direct this new film which is set to star Christoph Waltz and former World Heavyweight Wrestling Champion Dave Bautista. While the plot of the new film is still rather unknown, the promise of a new bond film, let alone being directed again by the director of Skyfall shows promise. 5. The Divergent Series: Insurgent – The sequel to Divergent. Having not read the books myself I don’t know what is going to happen but the trailer does look rather good. Previous cast members return for the next instalment, including both Shailene Woodley and Zoe Kravitz and altogether at this stage, the film looks rather interesting. 4. Blackhat – I have been looking forward to Blackhat for a while now. The first time I heard of it was when I was researching the biography of Legendary Pictures founder Thomas Tull. I sort of kept the film in mind before eventually finding the trailer, to which I am impressed. What looks to be a hacker based drama starring Chris Hemsworth, the trailer made this jump so high in my list. While the film has not yet been released in the UK, it has been in America, so fingers crossed, it shouldn’t be too long until it gets released in the UK (not unless it’s going to be like Teenage Mutant Ninja Turtles all over again). 3. Seventh Son – I have mentioned this film a lot over the last several years and it has been a long time coming. Had it not been for it being pushed back an entire year (especially as the trailer for the film was released several months before that was announced), it would have been released by now. Based on the book series The Spook’s by Joseph Delaney, the film follows the Spook taking on new apprentice Thomas Ward to fight the forces of darkness and protect the local people from the things that go bump in the night. What is supposedly based on the first book in the series; The Spook’s Apprentice, Seventh Son follows the story from the beginning. The trailer however shows things which I can’t remember in the book, and I think the character of Thomas (Ben Barnes) looks a little old for a character who is supposedly a teenager. The Spook (Jeff Bridges) however looks pretty close to perfect. While I am a little unsure of what the trailer shows, I am still excited to see what the film does. 2. The Hunger Games: Mockingjay – Part 2 – The film series that gripped the world from its first instalment finally reaches its ultimate climax. What will be the second part of the third book (a trend that is taking over the whole of cinema), Katniss (Jennifer Lawrence) and company will fight through the city streets of the Capitol to reach and ultimately bring down the ruthless Capitol, ruled by the villainous President Snow (Donald Sutherland). While Part 1 ended where I roughly thought it would, it’s going to be interesting to see how Part 2 will ultimately finish. I’m probably going to cry when this is all over, it’s been one of my favourite film series, not just in recent years, but I have seen to date, and I’m gonna miss it when it’s all over later this year. 1. Jurassic World – I have been waiting for this film for a long, long time. I love the Jurassic Park series, to me, it’s better than it’s close rival; Star Wars. I have always loved dinosaurs and the Jurassic Park films have always been fun (even number 3 has it’s moments). Having read though the book of Jurassic Park by Michael Crichton this past year, I do see the films in a different light. The trailer for the new film has been out for a long while now, but from the moment I saw it, I already fell in love with it. The film’s setting looks terrific, and the premise looks awesome and terrifying. While a second trailer is due to come out relatively soon, it won’t be too long until this film gets released, but the first trailer gives me plenty of reasons to be excited about it. GENEPOOL (I would have included Birdman, but seeing as it has already been released in both the US and the UK, I thought it felt a bit late to mention it). Several years ago I dreamed and tried to get into the Video Games Industry, unfortunately I was unsuccessful in achieving this due to me being terrible at programming (C++ in particular). While originally down hearted I moved on and decided to pursue a different career altogether. This past week however I stepped into the video games industry, by playing Game Dev Tycoon on Steam. 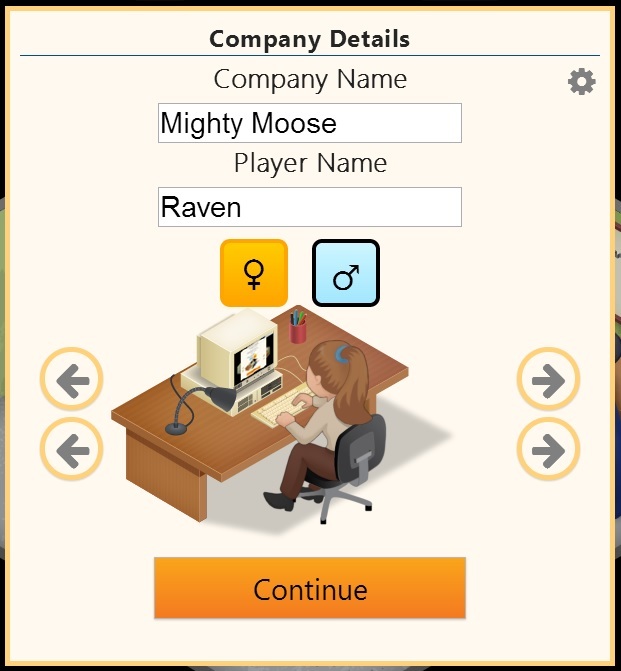 Game Dev Tycoon (produced by Greenheart Games) allows the player the opportunity to start their own video game company and rise through the ranks in a 35 year period creating video games for a variety of consoles and research new techniques and topics in the hope of becoming the biggest video game company in the world. You start in your garage on a simple PC but as your company gets bigger and better, you obtain new premises. From your work space you can create your own video games. This involves choosing a topic, genre and platform. As you research new topics you can research new things to choose from including making your own custom game engine, target audiences and multiple platforms and genres. 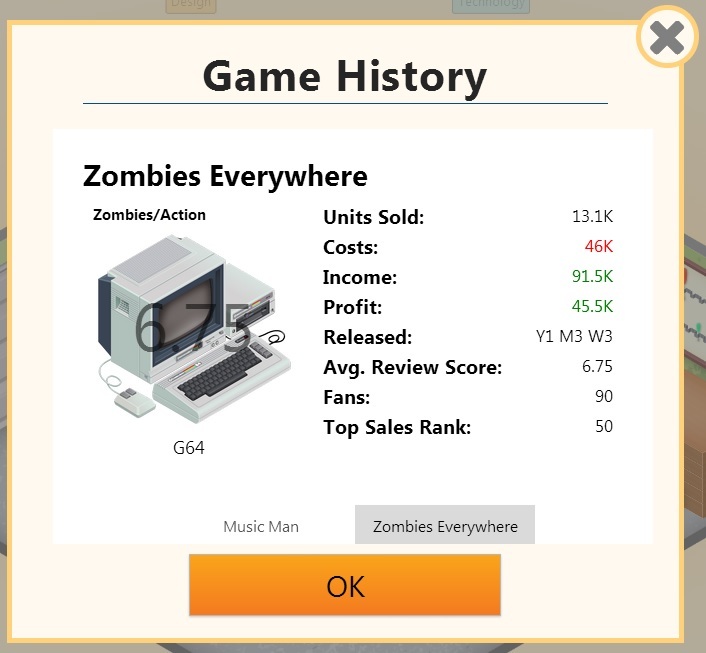 As the game progresses further you can unlock more options as to what kind of work you go into including work contracts and publishing deals and as your operation gets larger and larger you will need to hire more people. You don’t need to worry too much about detail though when it comes to making a game as this involves a little mini game where you chooses what you want it to be, give it a name and designation and then move little sliders up and down in certain topics and then attaching certain members of your team to work on certain elements when making a much bigger game. Then when it is complete you need to air out the bugs in the programme, then release it and wait for the reviews of it and see how it sells. Juggling all of these elements is hard work but if you’re capable of it and succeed you can make a lot of cash. But even then that is not an easy thing. 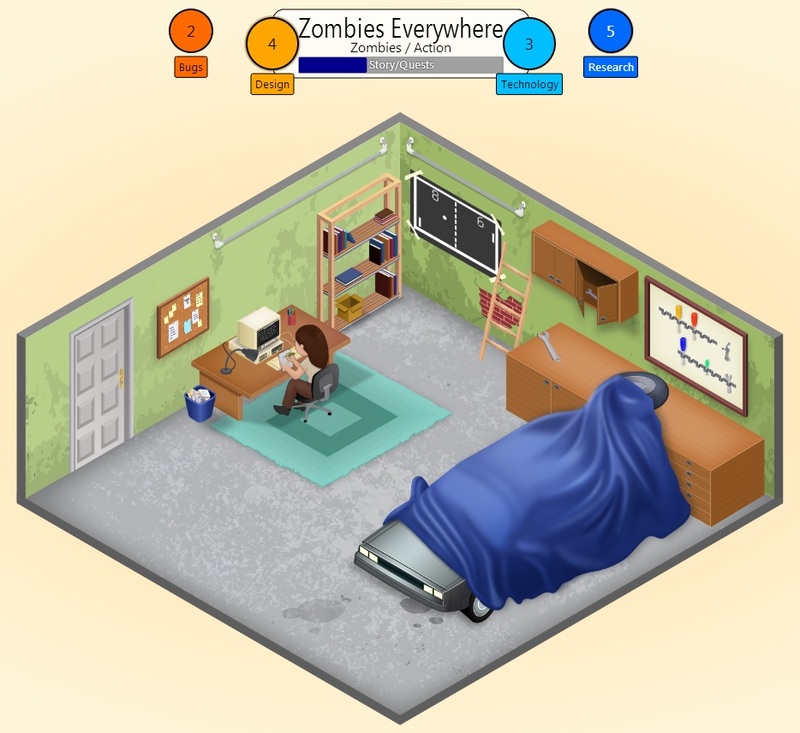 Like other Tycoon games, Game Dev Tycoon isn’t exactly easy. The biggest problem is making enough money to stay afloat. The first few games you produce it is sort of easy, but you lose £8,000 (money denominations don’t really exist in the game and instead money is represented as standard figures with K representing thousand and M million) each week in operation. This increases the bigger your company gets and soon a few thousand won’t cut it. It is easy enough though to make a few hundred thousand but you will need to start making more. 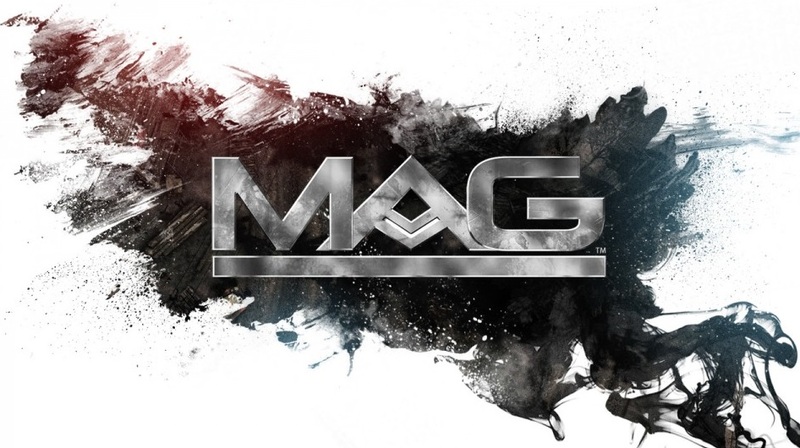 Bigger games offer this opportunity, but are expensive to produce, and while you could get a publishing deal (which helps garner more fans to your company and bigger titles less risky), the only problem is, is that if you don’t meet a certain level of requirements in the reviews stage they will fine you and you only get so much money in royalties from the publisher. Then next to that there is the money you may or not spend on marketing and then the cubicle at G3. Money is required to do everything and it is not easy to come by it, particularly if you are behind the competition. Research is very important in this game and research is harder to come by than money, but it needs to be done. 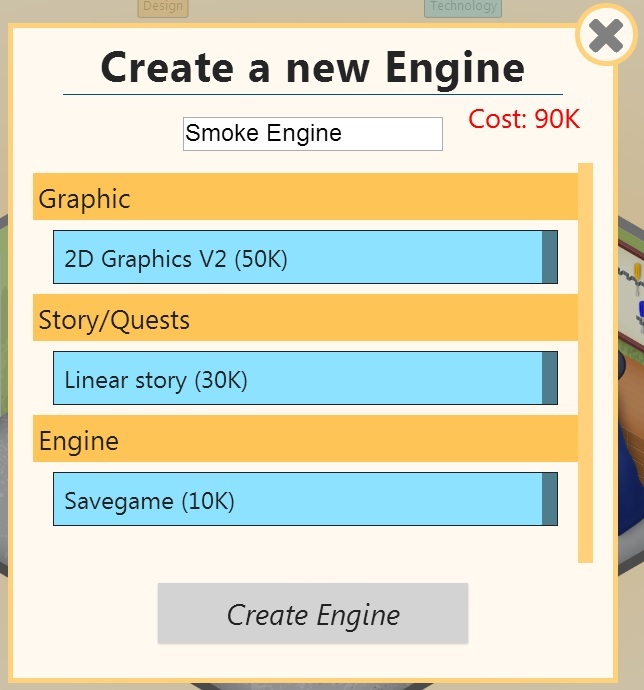 In the early stages of your company you will use it to get basic things, like a custom game engine and other topics, but as you get bigger and bigger, it’s important to study more techniques and improve your games in the long haul as 2D and text-based games are not going to cut it on a PlaySystem 2. 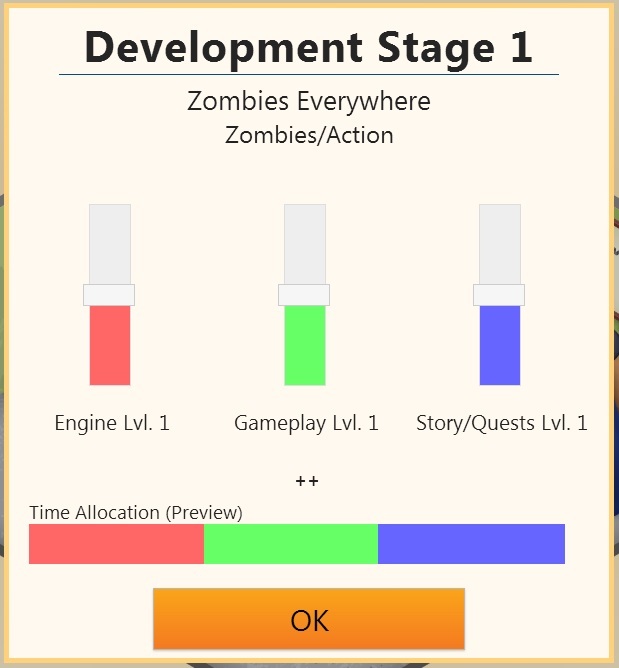 Oh yeah, that’s another thing, Game Dev Tycoon adds a little humour to the game industry, taking things that exist and then spinning on them. E3 becomes G3, Companies like Sega and Sony become Vega and Vonny and game consoles look like their real version but with a spin on design, colour and name, like Game Sphere (GameCube). Game Dev Tycoon is a lot of fun to play and relatively addictive as it is quite simple. There are several short comings to it though. In the early parts of the game, the only way to know what works in a game is to make it, wait for the reviews then write a game report. In those early stages it is easy to make a rubbish game and easily fluke a good one. Good reviews help with money, but if your game is rubbish, you have little chance of making profit. It was not until my third attempt (first to companies went bankrupt, third was the only time so far that I was able to get to the end of the 35 years and still not be in debt; the company name was Mighty Pigeon) that the research and studies into certain points helped that I got a knack in what I was doing and made good games continuously. But the reviews can still be pretty random and it is hard to get it exactly right. Game Reports do help with this though. The game also throws huge numbers of advice screens at you saying it would be easier to do publishing deals and get fan numbers before working on your own games; however the money isn’t really worth it. Other times the game does this is when it asks if you want to move to another studio and bigger operation. If you decide to wait some time, instead of giving you the option of a button to press when ready, you need to wait until the box comes up again, and if still not ready, it’s back to waiting (and some times the game buttons can stick when you click them). Making games can also get pretty tiresome and samey after a while and it’s only when you research new options that things get a little more interesting. However; in order to make these games with new options and possibilities, you need to put them into a new game engine and only then can they be used. So, you end up spending most of your research points you acquire on new things to make bigger and better game engines. And this can get really annoying, particularly as research is scarcer than money and you need it to train your staff as well. Hiring more people helps with this issue, but hiring is expensive and operating cash gets drier the more people you hire. In the end, you need to make compromises and try to figure out what is more important, and for me and the company it was the engine. Hiring staff though does mean you can put certain people on certain tasks that they are better at than others, but you will need to send them on vacation at some point. Game Dev Tycoon isn’t exactly what you would call easy, it’s easier than some Tycoon games but it is relatively a hard game. But in many a way it’s more a puzzle based game similar to some flash titles online than a tycoon based game. 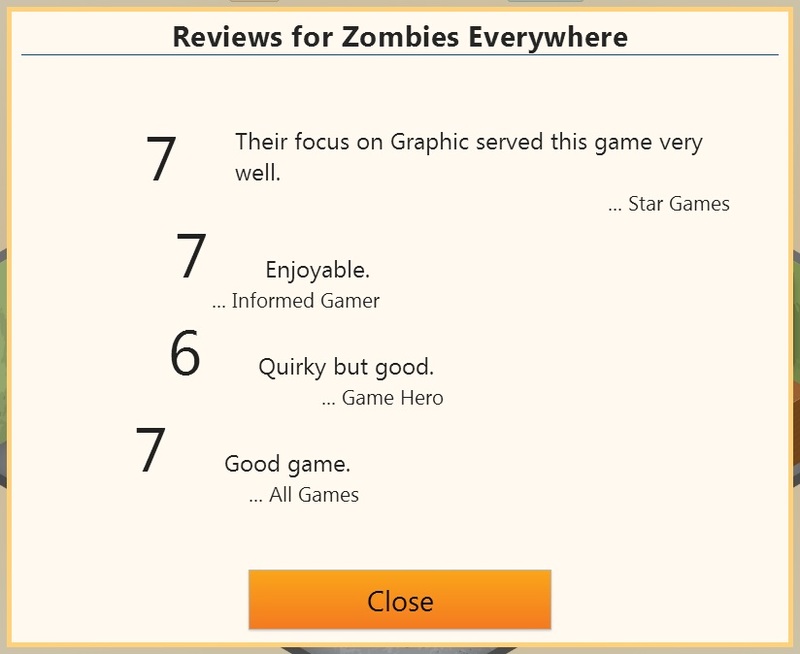 But altogether Game Dev Tycoon is rather fun to play and also can be quite addictive. Even if the game gets samey in spots, you still care about trying to get money (or like I did in my fourth game, tried to make rubbish games to go bankrupt). It can be interesting in places when you produce a game that the reviews say is mediocre but then goes on to become something of a hit, but most of these instances involve a publishing deal. While the game can also be horrible to you as well, sometimes it can give you surprises. While the game does have shortcomings including fewer options when it comes to research and the constant advice boxes and it’s reply value is rather small and only for the pursuit of doing better, and the story of the game is the same every time, I do rather like this game. It may not be to every body’s tastes or as big as games like Borderlands or Call of Duty; Game Dev Tycoon is a nice small game to play when you have some time to play something short, and also gives an insight into the world of Video Games Development also. Back in 2007, I was watching Gamer.TV and for several episodes over the span of the year, they mentioned an upcoming game called Crysis. I was very much interested in the game. I liked the look of it, the graphic power on display, pretty much; every time they mentioned it on the show I had my eyes glued to the set. I very much wanted to play this game, a lot; but there was a problem. Due to what looked like extremely high-powered graphics, I was very unsure if my PC would play it. Due to this issue, I held off buying it. As the years ticked by, the game had an expansion and 2 sequels released, and so far I had yet to play it. I still wanted to, but was still unsure if my PC would play it, and while the sequels were released on consoles, I still wanted to play the first game first. Then, I discovered that Crysis 1 had been released on the PS3; and as I looked through PlayStation Store, I found it and wanted to get it and play it. That was about 2 years ago. The thing is I needed to remember it and have enough money for it. I usually have my purchases all lined up ahead. I pretty much have it down as projects, what am I going to get next. So this held me back some more from finally playing Crysis. This past December though, I finally decided to get it in January. Well seeing as it was Christmas I needed to concentrate on gift buying for people, but I pushed myself to get it in January. I also had some luck as the price of the game was reduced from £15 (give or take) to £5 (give or take). I waited until a bit after New Year to see if the recent outage would sort itself out, I then went online, went through the minefield of needing to figure out how to change my billing details and then finally bought Crysis, seven or so years since it was originally released. So far, I have yet to play it. When I bought it I thought instead of downloading it there and then I thought I would wait till a day this week, to put the PS3 in the dining room where the Wi-Fi box is located and get a stronger sequel. I have had many issues in the past with downloading things onto my PS3. When I see a sign saying the game or machine or program requires an update I usually get a bit depressed. More recent updates have been relatively quick and easy and done within 5 or 10 minutes; however over the years since buying the console I have had to download updates so big that in some cases they took many hours until they were completed. What annoyed me more than that though was when games were first released and on day one required an update. These were pretty rare and the only two I can remember were MAG and Far Cry 3. More than likely, I will get round to downloading Crysis within the next few weeks, but probably only really when I can actively leave the console for a few hours to do so, like a whole afternoon. Once I do that I can finally get round to playing it, which given by past experience should be sometime around 2017. Here are the stats from my blog in 2014. Thank You to everyone who has viewed and supported the blog in 2014 and hope that you will all return soon.